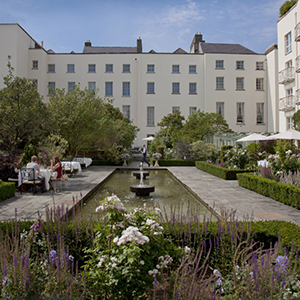 The 5 star luxury Merrion Hotel is one of the top luxurious hotels in Dublin. The hotel offers 142 bedrooms and suites, beautiful spa and perfect location. 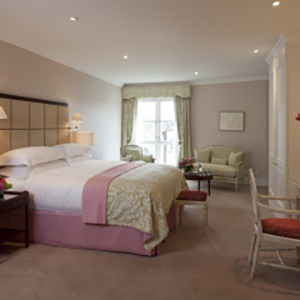 The 5 star Merrion hotel in Upper Merrion Street, Dublin 2, Ireland is one of Dublin's most stylish and luxurious hotel. It is located in the city center opposite Government Buildings and 5-minute walk from St. Stephen's Green, Grafton street, 10-minute walk from O'connell street and Tmple Bar. The hotel boasts 123 light and airy guest rooms and 19 suites, they are decorated in colours and fabrics selected from a subtle palette inspired by Paul Henry's Irish landscape paintings. The rooms are comfortable and inviting, each furnished with a King Koil Executive Club 6 bed, and luxurious 400 thread count Egyptian cotton bed-linen to ensure a good night's sleep. The hotel offers a choice of dining options. The Cellar Restaurant is an award-winning popular restaurant in this hotel. It is open for lunch: Monday to Friday from 12:30 to 14:00 and dinner: Monday to Sunday from 17:30 to 22:00. Restaurant Patrick Guilbaud is another popular place to eat in the 5 star Merrion hotel, it is a Two Star Michelin restaurant with magnificent views overlooking the hotel's classical gardens.  The Cellar Bar is an oak-lined bar with a relaxing ambient, it is set in the original 18th Century wine vaults of the Main House and a popular after-work meeting place. For those who are looking for some live music, there is live performance every Sunday at Cellar Bar. The Merrion hotel is located only a short journey away from live music venues such as the 3 Arena, Bord Gais Energy Theatre, Gate Theatre, Abbey theatre and many more. You can enjoy watching a sport action on the TV or if you are going to support your favourite team in action in sport venues such as Aviva Stadium or Croke Park, they are just a few minutes from the hotel. The hotel features technologically advanced fitness equipment, 18m infinity swimming pool, and steam room where the guests can maintain their health and fitness regime while staying at this 5 star luxury accommodation. The Merrion is one of the Dublin city centre's foremost 5 star business hotel, it offers excellent facilities for high-level business meetings, product launch, conference, function, private corporate entertaining and events.